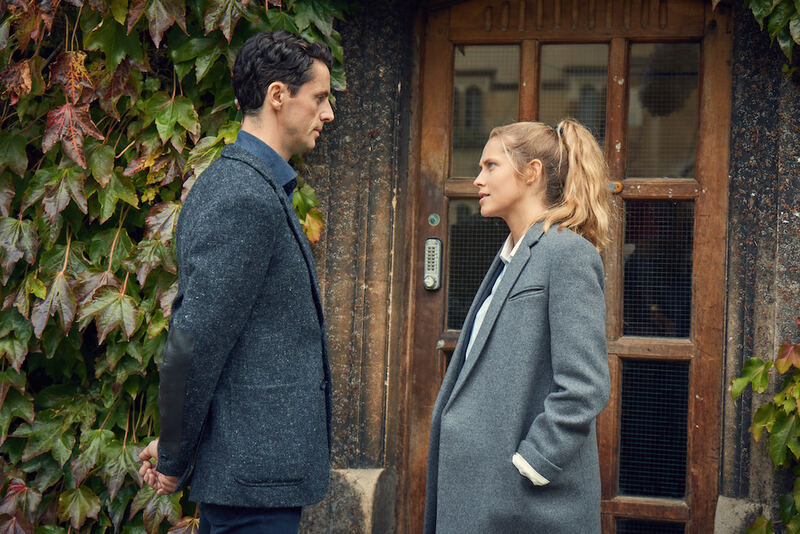 Starting January 2019, the first season of A Discovery of Witches will be available in the U.S. and Canada! We’ve got the details plus images to share. Friends, I think it’s pretty clear by now that one of the TV series that Team WSN is most looking forward to is A Discovery of Witches! We so adore the books, and after talking with cast and creators at SDCC this July, their genuine excitement and commitment had us even more ecstatic. *SWOONY SIGH* I just knew Teresa Palmer and Matthew Goode would be the perfect Diana and Clairmont! Well, Sundance Now (AMC Networks’ direct-to-consumer SVOD service) and SHUDDER (premium streaming service for thriller, suspense, and horror) announced that the *entire* first season of A Discovery of Witches will premiere simultaneously on both platforms Thursday, January 17, 2019 in the U.S. and Canada. That’s right, in just a few months, all eight episodes of A Discovery of Witches will be ours!!! In the lead up to the January premiere, Team WSN will be bringing you the latest news and developments, plus live tweeting and reviewing episodes. So stay tuned for all your A Discovery of Witches news and flails!